This 5 Star heritage listed hotel is located in the heart of Sydney’s CBD. It’s prime location will allow a short walk to Circular Quay, The Rocks & Sydney’s shopping district, Pitt Street Mall. 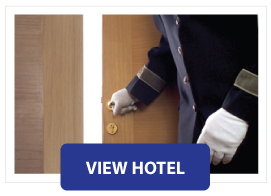 The hotel will be your perfect stay for your leisure or business travel. Why not sit back and enjoy one of our signature cocktails in our iconic bar, or take a short stroll to the Sydney Botanical Gardens.